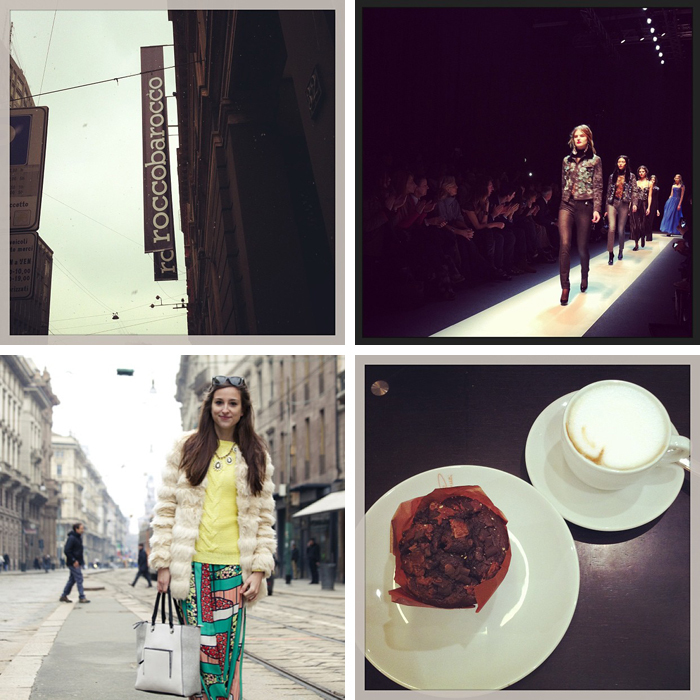 From more professional to more personal Instagram photos, Milan fashion week was covered in all perspectives! 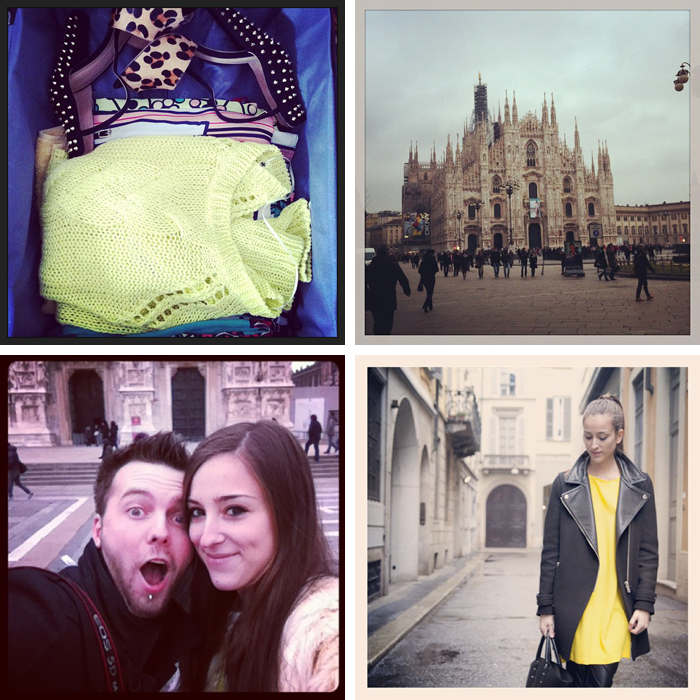 For more photos from my everyday life, you can find me on Instagram (@magnifiqueblog) and follow me HERE! wonderful pictures. i love them. classy pics :D love them :) and the fw? you had to enjoy it full blast right? Your instragam photos are so great. Love your outfits too. Lovely photos, I really like your second outfit photo, that print on your skirt (?) is amazing! And going to MFW is amazing, you must have had an incredible time.